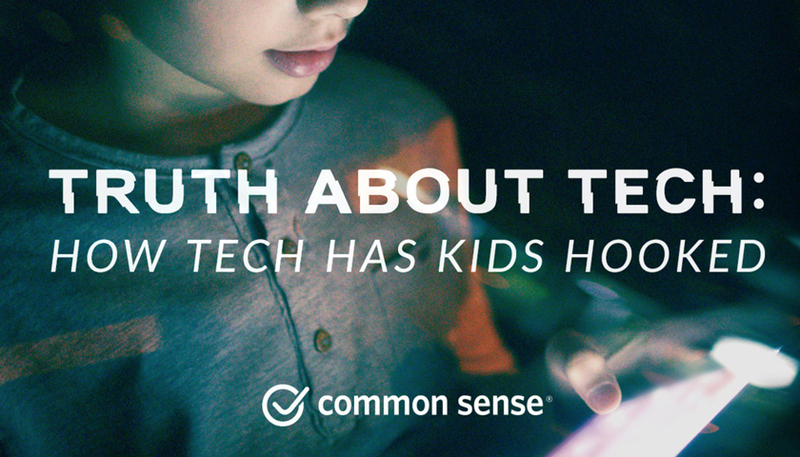 Common Sense, the leading advocacy organization for kids in the digital age, and the Center for Humane Technology, an organization of tech insiders committed to realigning technology with humanity’s best interests, today announced a new campaign to protect young minds from the potential of digital manipulation and addiction. The campaign, called Truth About Tech, will put pressure on the tech industry to make its products less intrusive and less addictive. 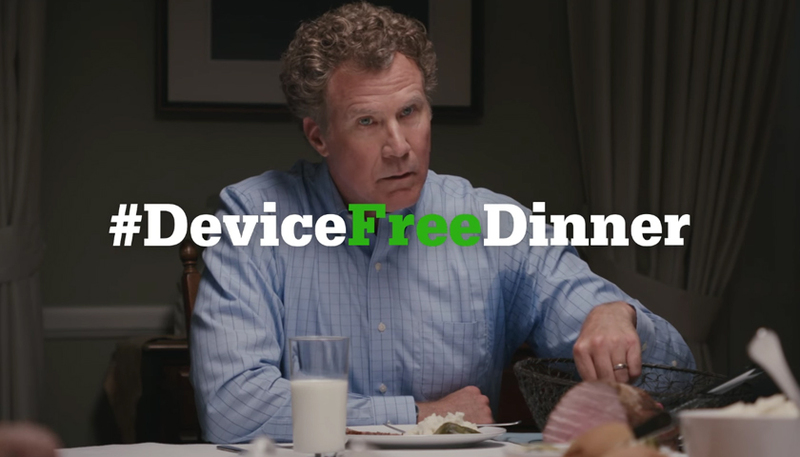 The effort will educate and inform the more than 80 million consumers who regularly turn to Common Sense for trustworthy, objective information to help make smart media choices for their families. 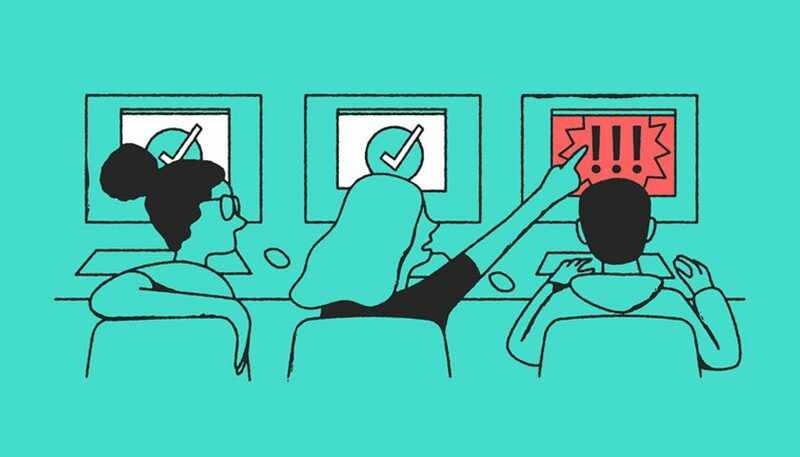 And it will enlist designers and technologists from across the industry to recognize their moral responsibility to use technology for the greater good, as opposed to potentially harming kids. The Center for Humane Technology is spearheaded by prominent industry insiders concerned about certain tech companies’ willingness and ability to control the actions and attention of billions of people. These leaders include Tristan Harris, the former Google design ethicist the Atlantic calls “the closest thing Silicon Valley has to a conscience,” and Roger McNamee, the former Facebook investor and adviser. The growing ranks of concerned insiders has sparked a national outcry against the tech companies’ “arms race for consumer attention” by making aspects of their products addictive. This Wednesday, February 7, at the Truth About Tech: How Tech Has Kids Hooked conference in Washington, D.C., Steyer and Harris will unveil A Road Map for Kids’ Digital Well-Being, which catalogues the various tech industry techniques that can be used to addict and distract our children, as well as the potentially harmful impacts that stem from them. These impacts can include attention and cognition disorders; depression, loneliness, stress, and anxiety; suicidal ideation; loss of productivity; hindrance of children’s development; lack of critical-thinking skills; and a misconstrued sense of culture. By cataloguing the consequences of certain tactics companies use to maximize user attention, the Truth About Tech campaign will amplify our concerns about digital addiction, provide a road map of solutions, and recommend how best to respond. Teenagers use an average of nine hours of media per day, and tweens use an average of six (Common Sense Census, 2015), and while many innovative technologies provide valuable experiences for kids, the amount of tech in their lives has negative effects. Half of teens feel addicted to their mobile devices, and the majority of parents (60 percent) feel their kids are addicted, according to a 2016 Common Sense report on technology addiction. A recent study of eighth-graders by Jean Twenge, author of iGen, found that heavy users are 56 percent more likely to say they are unhappy; 27 percent more likely to be depressed; and 35 percent more likely to have a risk factor for suicide. In response to escalating concerns about digital addiction, and as part of this campaign, Common Sense will conduct new research on the magnitude of digital addiction among youth and evaluate its near- and long-term impact. The organization will also work with the Center for Humane Technology and a consortium of concerned technologists to develop Standards of Ethical Design for the industry to prevent, avoid, and discourage digital addiction, and they will pursue an aggressive policy agenda for regulation of tech companies that are using manipulative practices on consumers.